We all know the things we shouldn’t do in Bali already, such as tourists showing off too much skin on the beach, drinking like crazy, and ignoring the island’s culture aggressively. 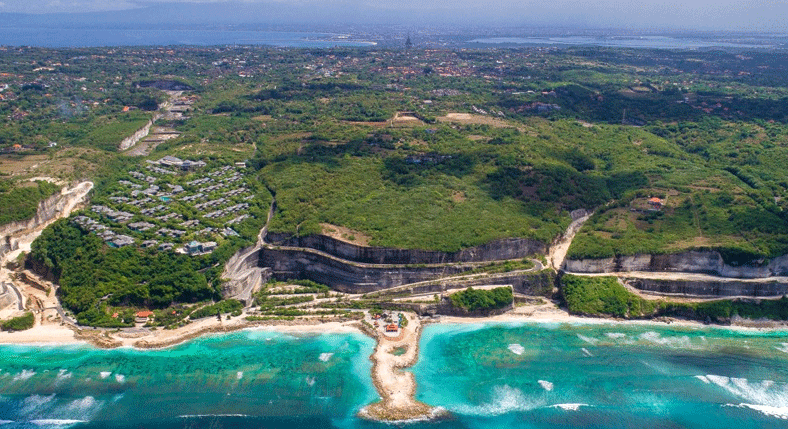 But these things are not enough to know about Bali. There are plenty of things that will delight and surprise you in the Island of the Gods, especially if you are a first timer. 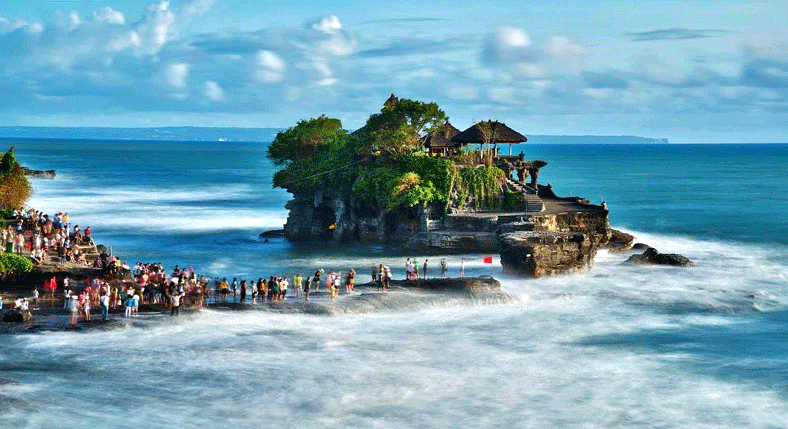 The time when you are visiting Bali, there are chances that you will be surrounded by the vendors. They might offer you something and ask for payment. When you stop by their stalls and see what they are offering and you ask how much mistakenly. It is the moment they know. Skip that heavy jacket or a pair of jeans. 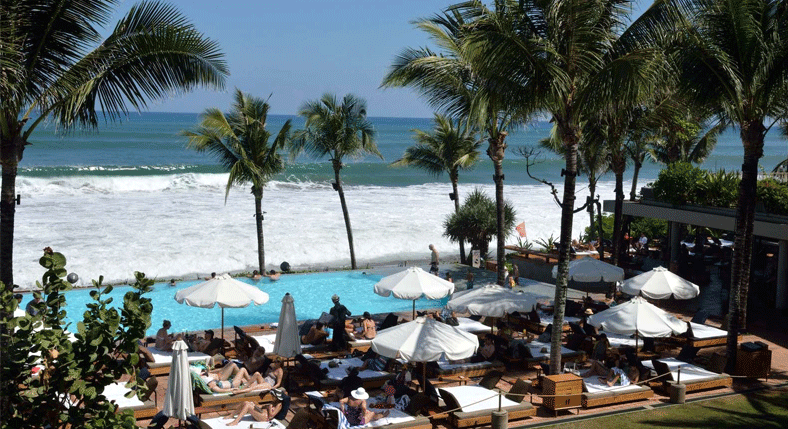 Bali is hot all the year round as the temperature remains up to 32 degrees all the year round. So, pack kaftans, cotton fabrics and open-toe footwear. The best time to get here is from May to July. You can’t even walk along the street without a sweat. 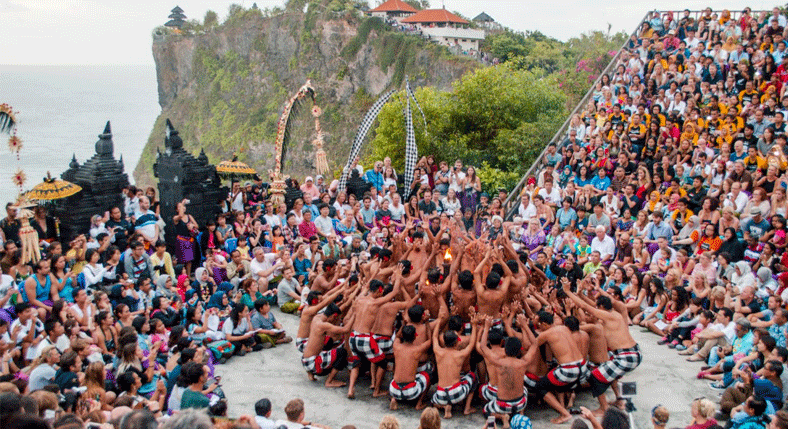 With its festivals, rituals, and age-old culture, you can experience the true side of Bali everywhere you go, i.e. from small outside vendors to many temples which are located around resorts and hotels or by the roadside. You will get to see rituals, ceremony, and holy offerings everywhere you look. The Balinese conduct their ceremonies with pride and everyone joins in, be it youngest child or grandparents. All of them are dressed traditionally for the temple. 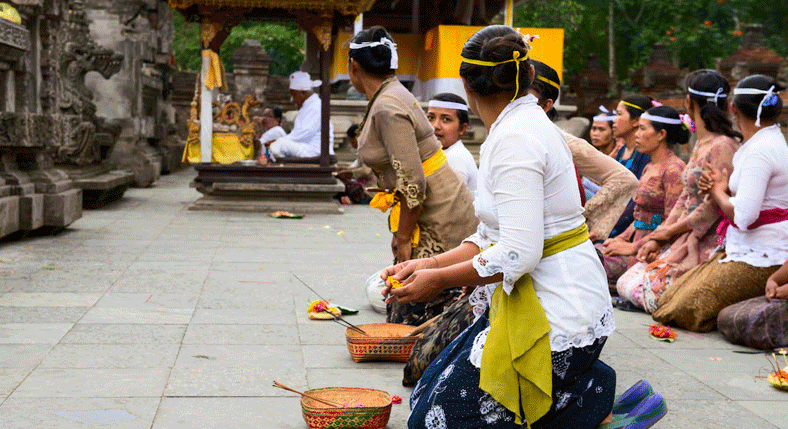 If you want to visit one of the temples in Bali, it is mandatory to wear a sash and strong. If you haven’t packed one, you can even hire them or buy at a very affordable price. A sarong should be worn by both men and women to cover their legs below their knees and sash around the waist. Bali definitely knows how to offer a delicious cocktail. 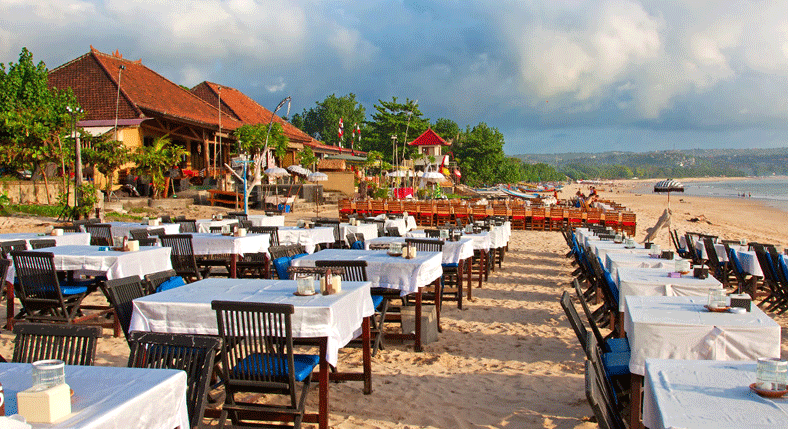 You can find some of the best drinks in beach clubs, bars, and restaurants in Legian and Seminyak. Don’t forget the delicious lychee martinis. You can also buy beer for cheap. Stay away from bootlegged and cheap alcohol and drinks that seem to be too cheap even according to Bali’s standards. Don’t choose drinks that are labeled ‘Arak’. Wine is more expensive than spirits. 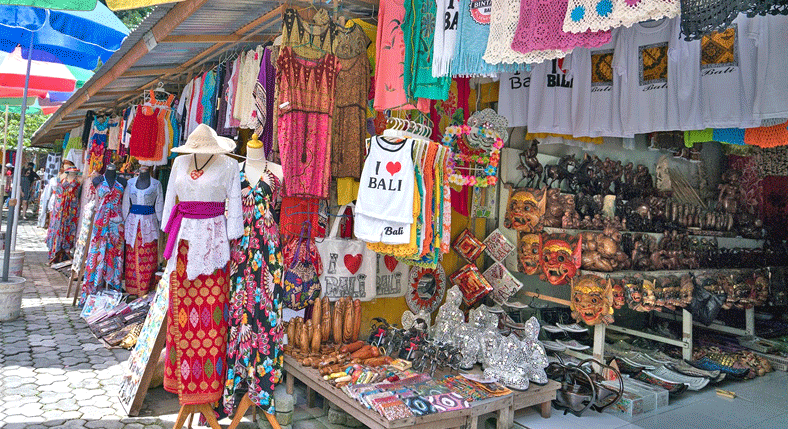 The markets in Bali are amazing for first-time visitors but bargaining is a must. Though shopping is sophisticated in Bali, especially in Legian, Seminyak, Ubud, and Canggu, there are still some high-end ware stores and boutiques offering antiques and silver jewelry. You can look for sales to get the best deals so you can get them back home for less. 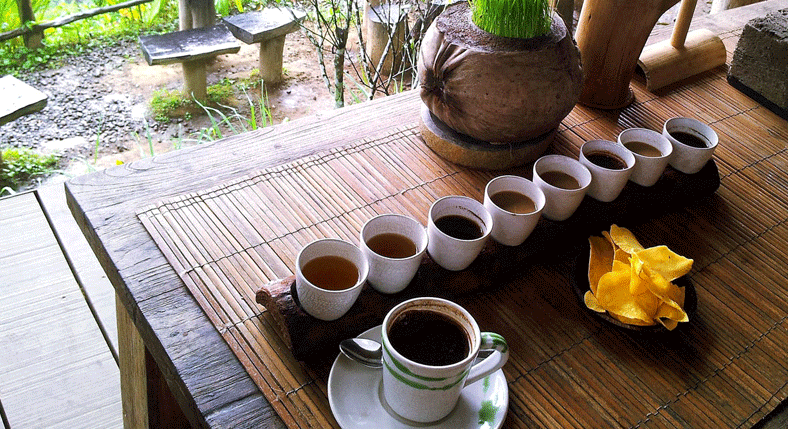 Bali was once a desert for coffee culture. But it is not so any longer. You may visit the outposts of Butter Cake, Revolver in Seminyak, and Coffee Shop in Seminyen and Canggu as well as Anomaly in Ubud. Most coffee shops here offer free Wi-Fi for you to be a digital nomad. 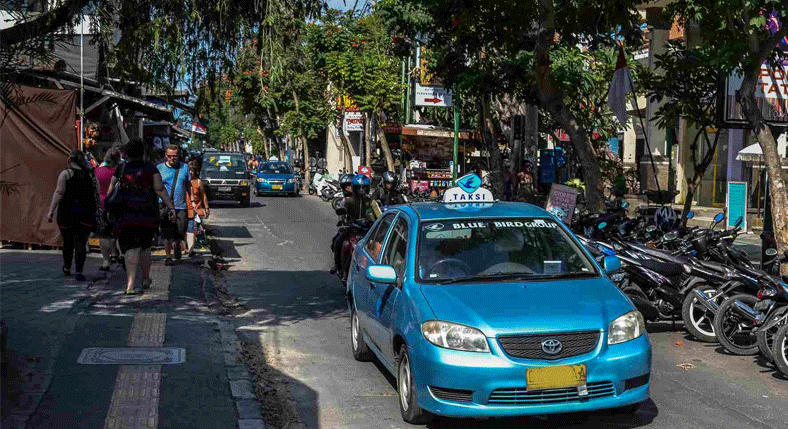 Plenty of tourists who head to Bali hire bikes and drive along the cities in thongs and shorts without helmets, leaving all the rules behind. You must be mad if you do it. If you don’t drive with safety gear, falling off hurts. There is a lack of public transport but Bluebird metered taxis are super clean and cheap. 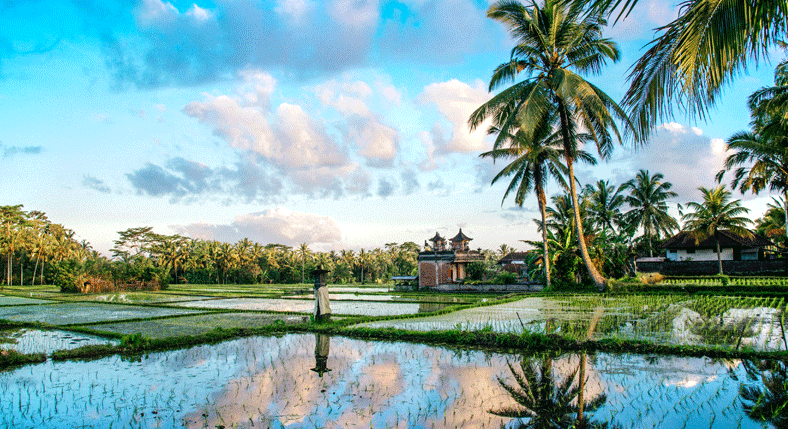 Bali is so much popular among the Australians for a reason. It takes only 5 to 6 hours to reach there. Even better, the airfares are cheap, exclusive of peak season (i.e. 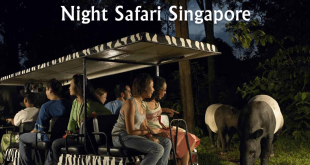 school holidays in Australia and July and August), when hotel rates and airfare soar. It is true that you will be there before you even know. 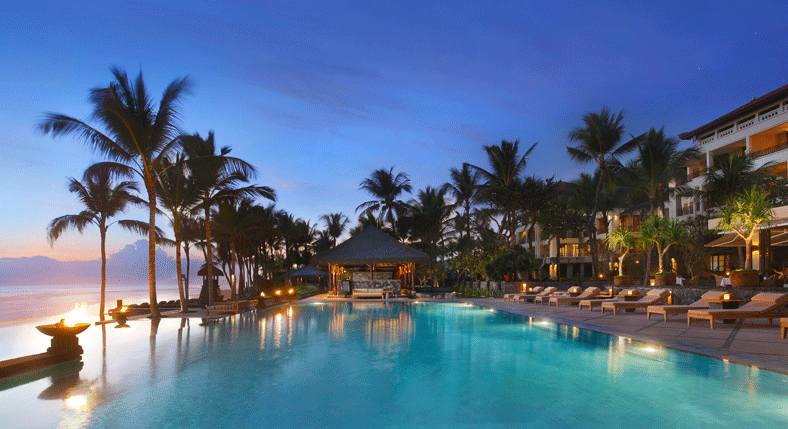 Don’t forget the sunset in Bali when getting here with a Mojito. If you are coming from Australia, you no longer need to pay for a visa on arrival on the island. 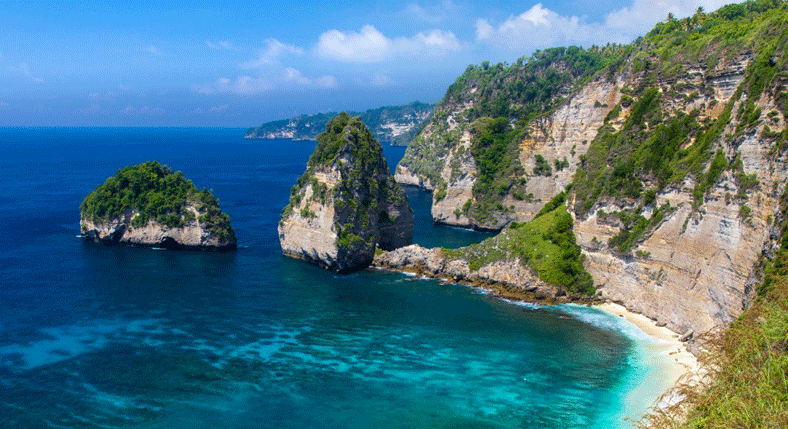 Australians have free entry in Indonesia under visa waiver plan for up to 30 days. Whether male or female, all locals in Bali have the same common names – Made, Wayan, Ketut, and Nyoman, and they are named by their order of birth. For example, if a fifth child is born in a family, they will call her or him Wayan and start over. 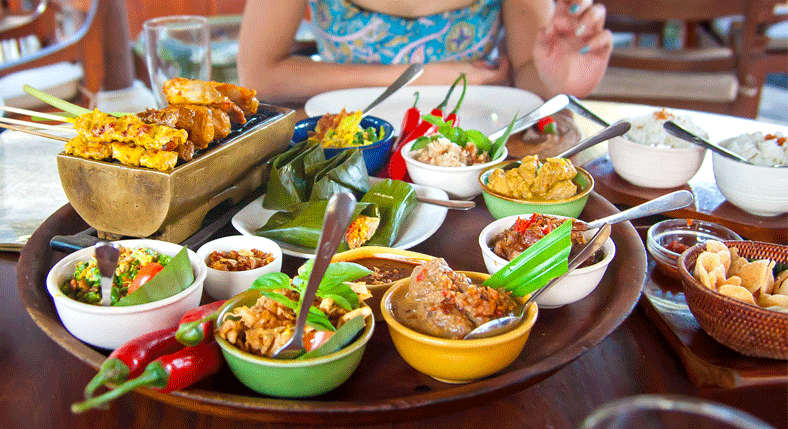 Though Balinese dishes are not world-famous, they are incredibly cheap and tasty. At least, you must try Indonesian fried rice (Nasi Goreng) with Sate Lembat. You might be bored with local dishes, but you must at least try them. Bali is known to have a world-class restaurant scene, with some of the amazing foods for you to try anywhere in the world. When it comes to exchanging rate, $100 is similar to around 1.4 million Rupiah. So, you can rest assured that your wallet will be as heavy as bookmakers. You can ask your hotel for reliable money exchangers and you can cash out on your credit card at ATMs. People in Bali have less payout but they are still very hospitable and generous. If you like the service, there is nothing bad to tip them. It is wise to give a few bucks each if you are traveling in a group. Don’t forget to say ‘terima Kasih’, which means Thank You. They will love to know that you have learned a few of their words. 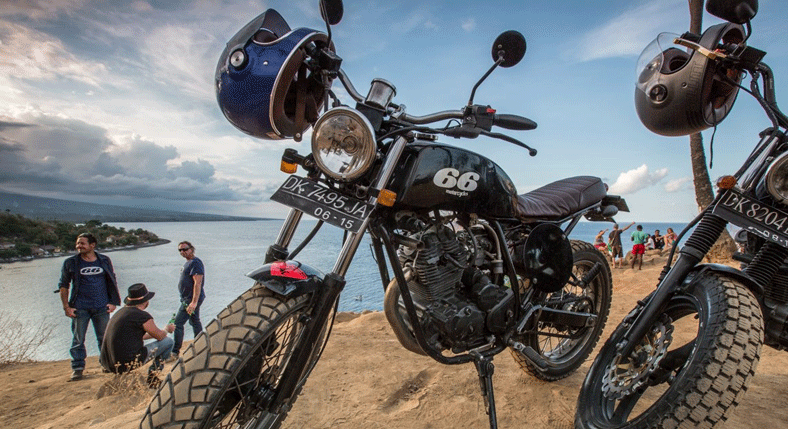 All in all, you will definitely want to come back to Bali again and again once it gets on your soul. 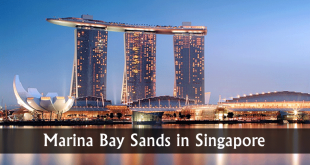 It is frequented by many tourists across the world. Some people settle here too, once they visit Bali Tour. 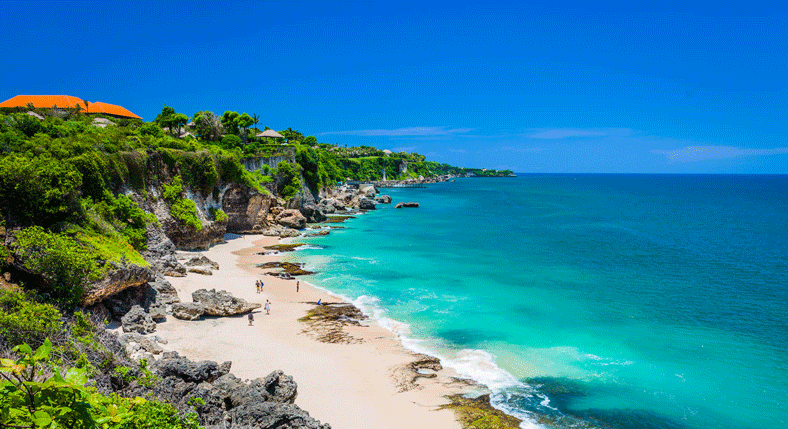 There is something beautiful, magical, and exotic in Bali. 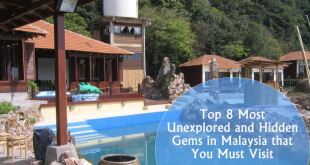 All you need to go out of your hotel and explore.